How to Melt Glass in the Microwave! 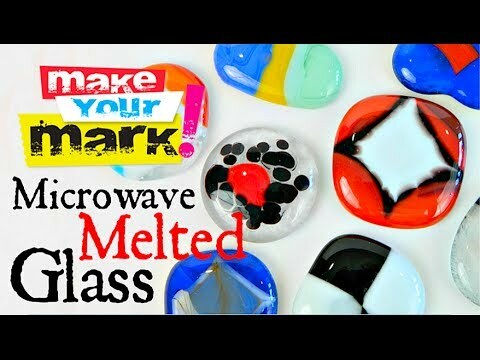 Learn to fuse glass right in your microwave oven! 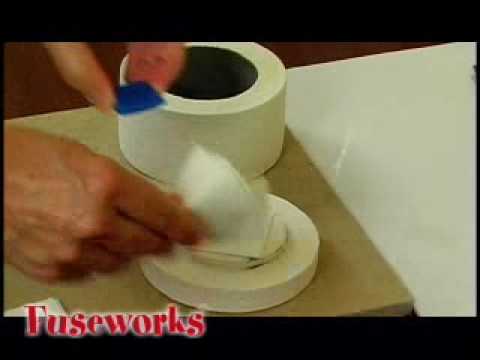 Fuseworks Microwave kiln is lined with a high tech composite material especially formulated to fuse glass in a home microwave 800 watts - 1200 watts. The 2.75" internal fusing platform is perfect for fusing jewelry pieces or embellishments in as little as 3 minutes. Small and compact it store easily making glass fusing easy, safe and economical.